The sun was dipping below the horizon as we rode toward Scottsdale, its last rays casting a rosy glow on the desert sky. A cozy patio table for 4 awaited us at “The Mission”, our favorite Mexican fusion restaurant, and we anticipated a special dinner with our dear, lifelong friends. Although the restaurant was crowded, once we were seated in the gathering twilight, the din of fellow patrons gradually faded into the background. We merrily chatted our way through an appetizer of tableside guacamole and mulled over the direction of our lives as we lingered over a frosty gin cocktail. The briskly bitter, refreshing lightness of the beverage was the perfect counterbalance to our heavy appetizer. I was so impressed by the main course that I hardly remember what our friends ordered. The waiter sat before me a duck confit that was caramelized to perfection and nestled on a bed of pureed white beans. Sprinkled with a crunchy concoction of roasted peanuts and guajillo chilies, it caressed my palate with smoke and salt. As we returned to Phoenix under the cover of darkness, comfortably full and contented, we discussed the refreshing cocktail we had enjoyed. An amalgam of good gin, fresh grapefruit juice and basil, it was aptly named “Bitter Bees”. Our friend Joe went to work in the following weeks to duplicate the restaurant’s recipe. After much trial and error, this is his copycat version of The Mission´s fabulous gin cocktail. Every time I have a sip of a Bitter Bees it takes me back to that memorable patio dinner with our friends. 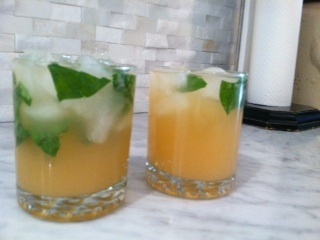 We have also included two variations of this light summer cocktail just to switch things up. For best flavor, use a good quality gin such as Hendrick's, Beefeater or Grey Goose. 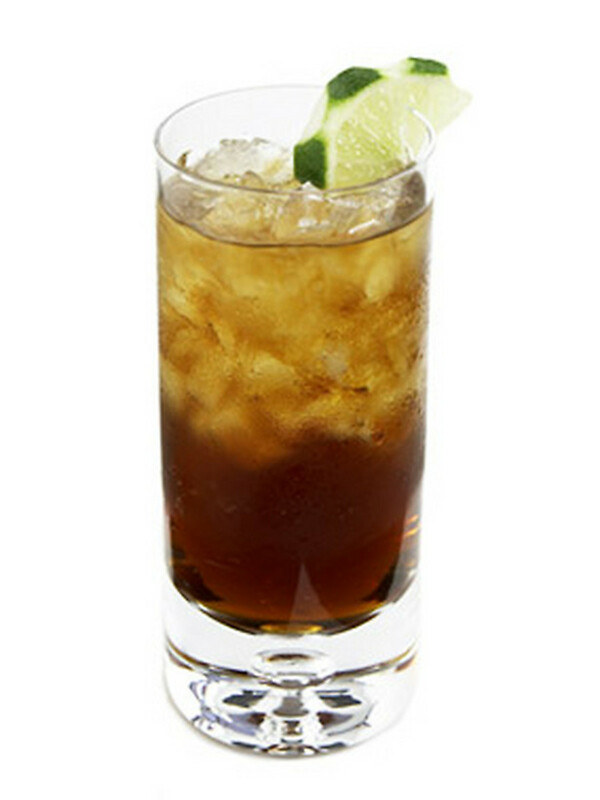 If you have simple syrup, it can substitute for the agave. You won't have to heat it up in the microwave, either. Squeeze your own grapefruit juice or buy a quality brand such as "Simply Grapefruit"
Combine agave and water in a microwave safe dish. Microwave 15 seconds, until agave dissolves into the water. Pour agave mixture into a martini shaker. Add torn basil leaves and muddle. Add ice, gin and juice and shake well. Pour through strainer if you don't want the basil leaves. Combine water and agave in a microwave safe dish. Microwave 15 seconds to dissolve agave. Pour agave mixture into a martini shaker. Muddle the basil leaves into the agave. Add ice, gin and juice. Shake well. Top with tonic water and serve. Heat water and agave in microwave for 15 seconds, or until agave dissolves. Pour agave mixture into a martini shaker. Muddle basil leaves in the shaker. Add gin, juice, Campari and ice. Shake well. Top with seltzer and pour into glasses. Although gin is the national spirit of England, it actually originated in Holland where it was invented to cure stomach complaints. The resulting tonic was called "Genever". Gin is always flavored with juniper, but beyond that any combination of flavorings can be added. A bottle of gin is like a snowflake: each brand sparkles uniquely amongst the sea of gin labels. Botanic flavors can include cucumber and rose, lavender, lemongrass and black pepper, tea leaves, coriander, lemon or orange peel, cinnamon, nutmeg, angelica, cardamom, etc. 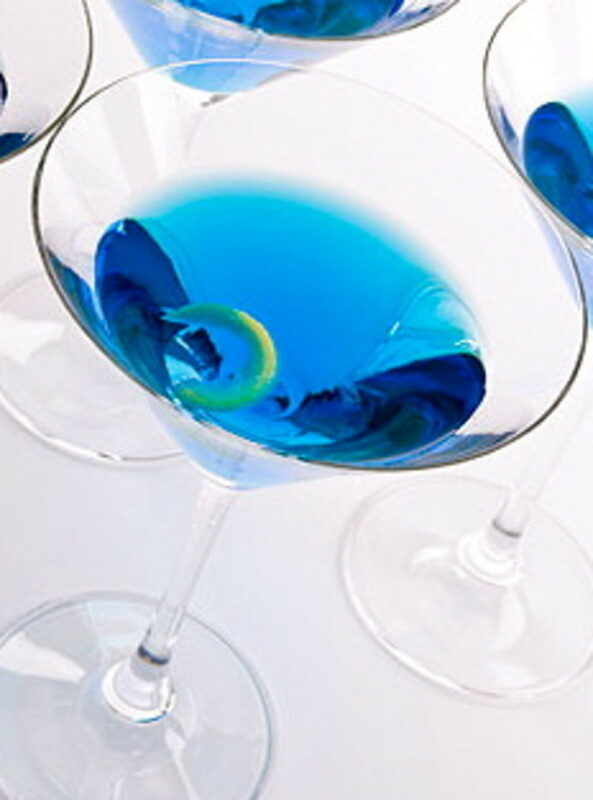 Gin shines when used in cocktails because its complexity comes to life when combined with other liquors that bring out its nuances of flavor. 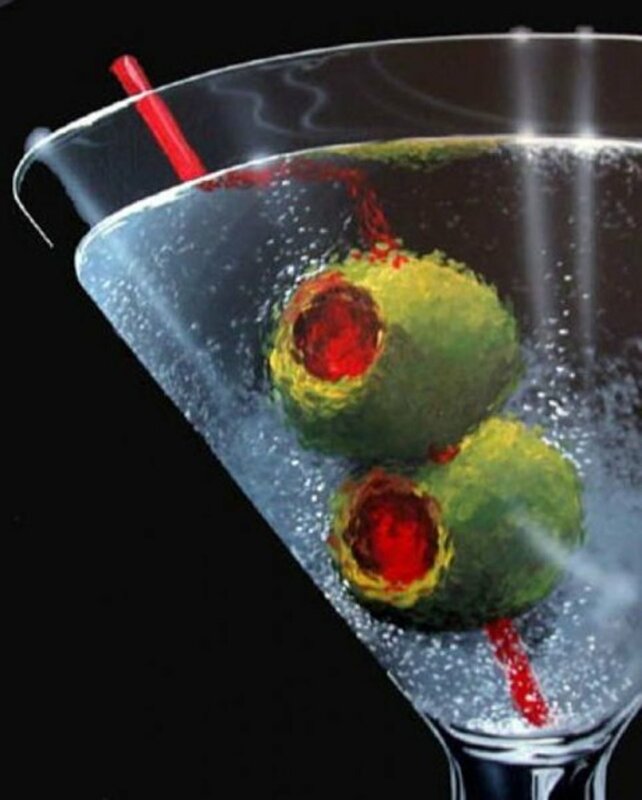 Martinis were originally made with gin, not vodka. I love gin. Can hardly wait to make these. Lindacee, tanks for your meaningful comment. If you ever make it to Scottsdale, The Mission is a unique and memorable dining experience. I hope you can try the Bitter Bees Fizz sometime. 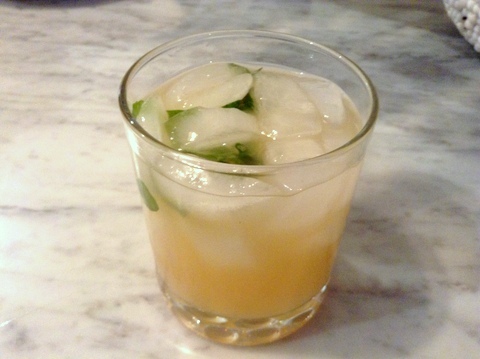 I used to drink "Salty Dogs" (gin and grapefruit juice) when I was much younger. When I do have a mixed drink these days it is vodka-based. However, your delightful description and recipe leaves me wanting to try a Bitter Bees Fizz. 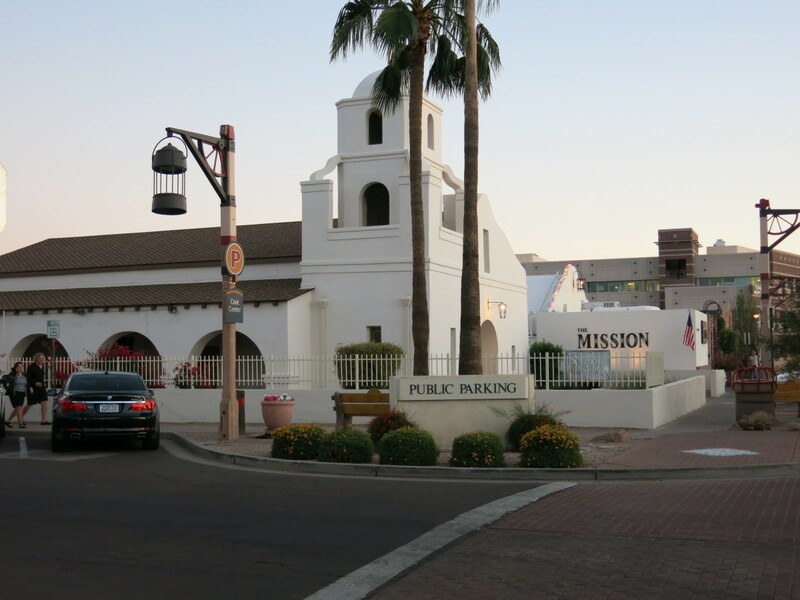 I would also like to make a trip to Scottsdale for a meal at The Mission! Great Hub! GlimmerTwinFan, I also think gin is a great summer drink. Enjoy and thanks for your comment! When I have a mixed drink (which is not very often) I love scotch, but on a hot summer day my go to is gin. May have to give this a try. It looks so refreshing. Gin and tonic was my drink of choice for some time. If gin is of good quality it can be great just as it is. I always respected it for its essential oils which show very specific character and I disagree with people who characterize it as 'lady's drink'. Thanks for the recipes. Thumbs up and cheers! Suzanne Day, thanks for your comment! Suzanne Day, thanks so much for the comment and vote. AliciaC, thank you for taking the time to comment. I don't drink gin, but if I did I would definitely try these recipes. They sound great - especially the fizzy ones! WiccanSage, I'm glad you're going to try out the Bitter Bees Fizz. How nice you have fresh basil on hand! Nice. I am definitely going to give this bee fizz a go at my next party- I grow fresh basil too so it will get put to good use. Bethperry, I'm glad you enjoyed the information on the history of gin! JackieLynnley, I rarely drink but when I do this one is worth it. Sounds like a tasty one; I'll have to try it. And no, I didn't know about the origin of the word "Gin". Interesting! 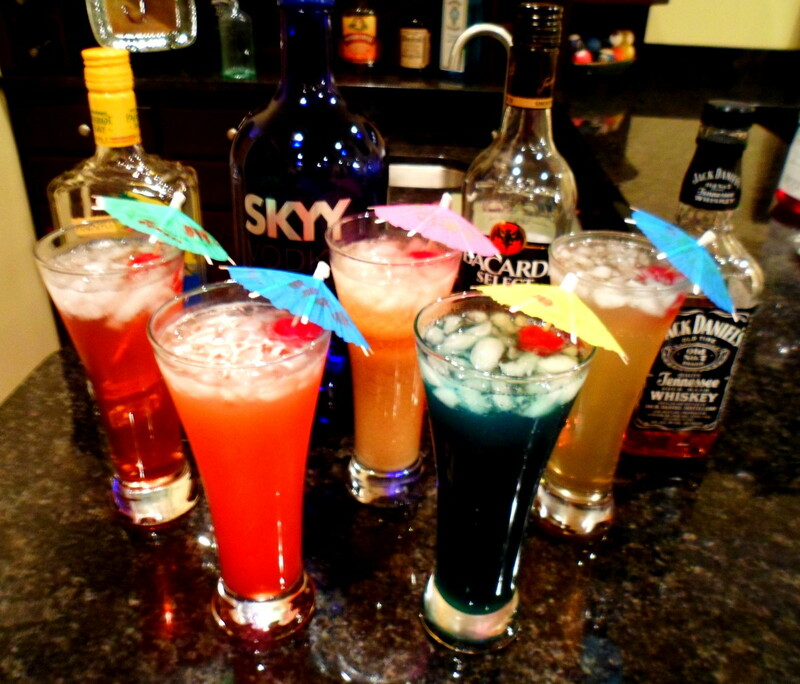 Well I can't drink; but these look very delicious! Yes AudreyHowitt, it's very refreshing! The fizzy one sounds like it would be great on a hot day! Epbooks thanks for your comment. I'm not much into gin, but these sound like they are worth trying. rebeccamealey, I hope you have a chance to try the bitter bees fizz sometime. Thanks for your comment. 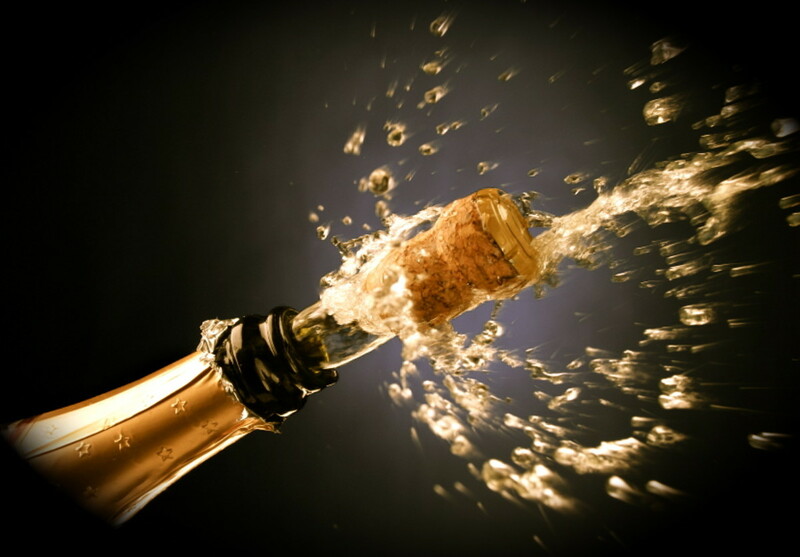 FlourishAnyway, thanks for including your liquor preference in your comment! A bitter bees fizz sounds like a very good idea to me. Sounds like a yummy drink recipe. Thanks! 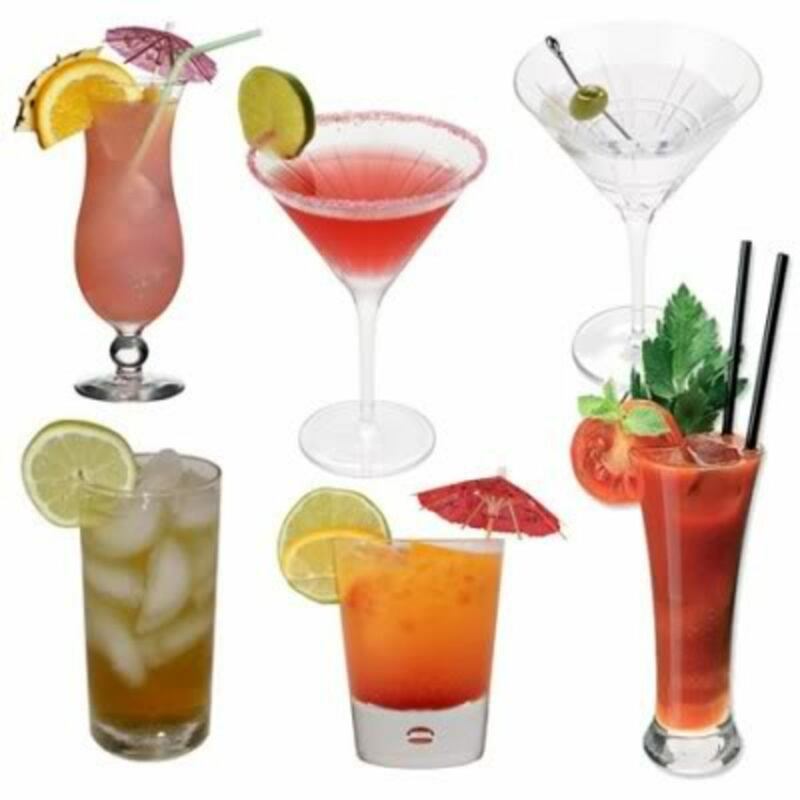 I'm not a big gin drinker (rum is my favorit) but I enjoyed the recipes and history.